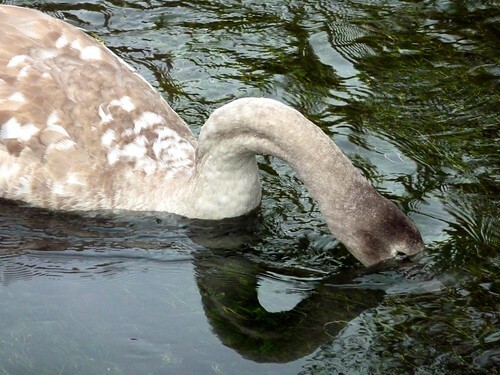 What do swans eat? (272/365), originally uploaded by :Duncan. On the Itchen this morning.